The National Indian Arts Awards organised by Milapfest will return on 6 June 2019, for the 5th year, to honour and celebrate the great contribution of the professionals who have devoted themselves to promoting, nurturing and developing Indian arts across the UK and beyond, as well as the rising stars of Indian music and dance who are shaping these art-forms for future generations. The Awards are supported by Arts Council England. 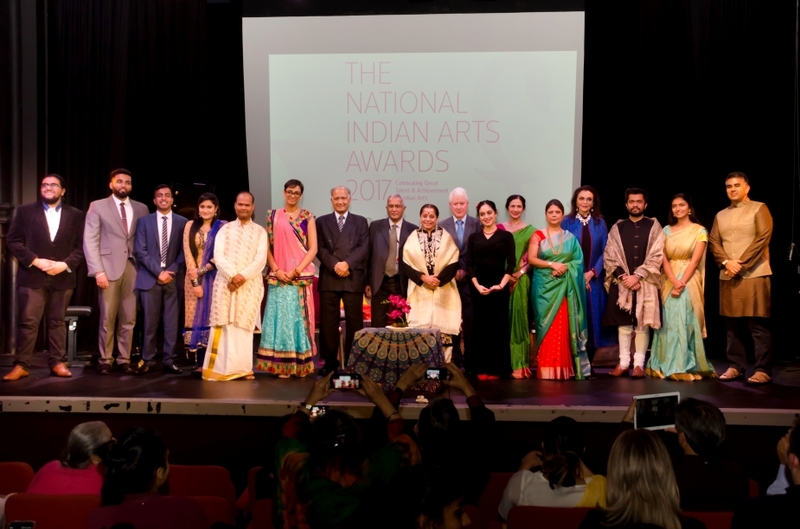 The NIAA were established to recognise the work of countless individuals, schools, teachers, performers, and art organisations, up and down the British Isles, who are working tirelessly to provide generous opportunities to learn or experience Indian arts. They have been working tirelessly for the past 5 years to ensure that such dedicated work in the arts is acknowledged on par with the contribution of those in business, finance, medicine, and other professional categories. The establishment of these awards has created a better understanding of how such selfless work empowers and enriches the younger generation, and how it helps build bridges between communities and people. These awards significantly contribute towards providing more focus on the contribution of the Arts professionals working in the field of Indian Arts and provide opportunities for their work to expand in the years ahead. Nominations are now open for a range of honours, to be awarded at this year’s glittering ceremony. Whether you are a teacher or performer of Indian music, dance, or a young artist at the start of a promising career, or work tirelessly for the promotion of Indian arts in any capacity, Milapfest encourages you to apply for an award as there are a number of categories open to applicants across a range of fields. For more see their website: www.milapfest.com.